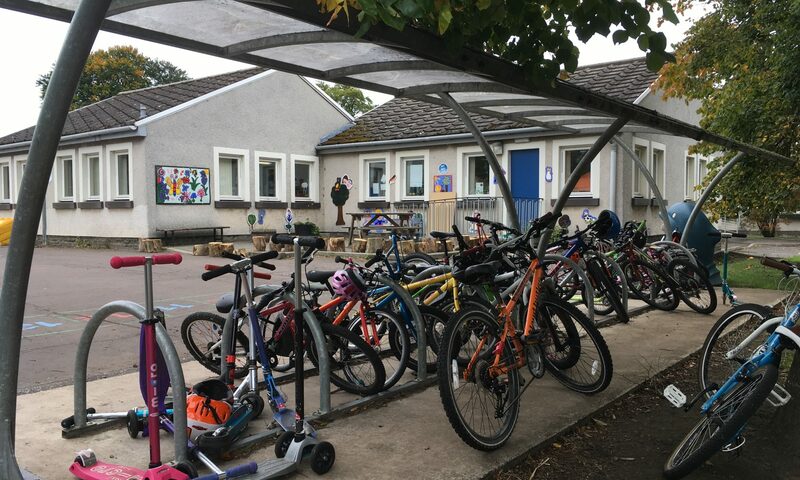 The Pencaitland Primary School met on the 3rd of November. The Council were shown a video on Curriculum for Excellence. The minutes contain a link to the Parent Zone website for more information. The meeting also discussed the Parent Council Action Plan as well as the issues regarding safe transit for those using the narrow footpath adjacent to the church on the way to and from school. If you require any more information or have a topic you consider should be addressed by the Parent Council please feel free to approach one of the members to discuss.